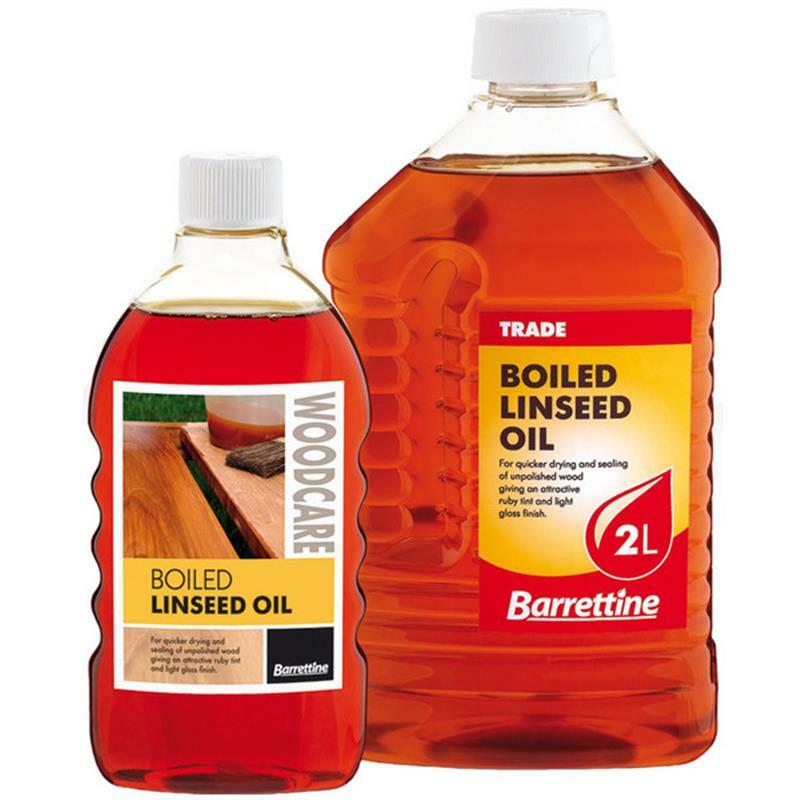 Barrettine Boiled Linseed Oil - 2L. A superior quality oil, contains metallic salts etc to speed drying times. Boiled linseed oil imparts an attractive ruby tint and a light gloss finish. 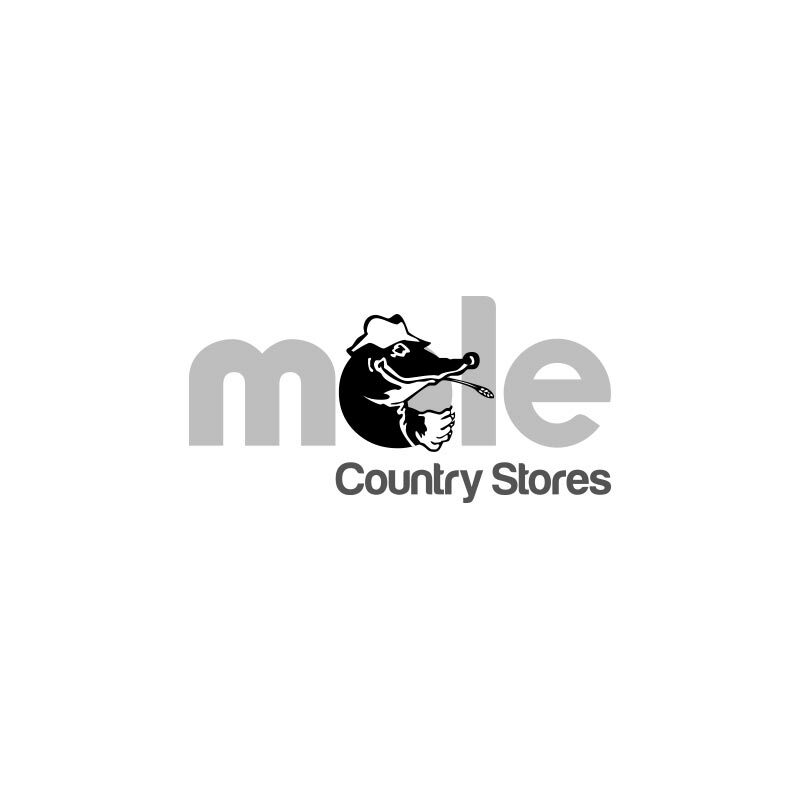 Ideal for most bare woods with the exception of oak. Please Note: Only available in 2L Size.